Samsung agreed Wednesday to take an equity stake in embattled Japanese tech company Sharp, which has been under pressure to improve its financial position. According to the terms of the deal, Samsung will pay $112 million for slightly more than 3% of Sharp. In return, Samsung will receive LCD panels for televisions and smart phones from the Japanese manufacturer. 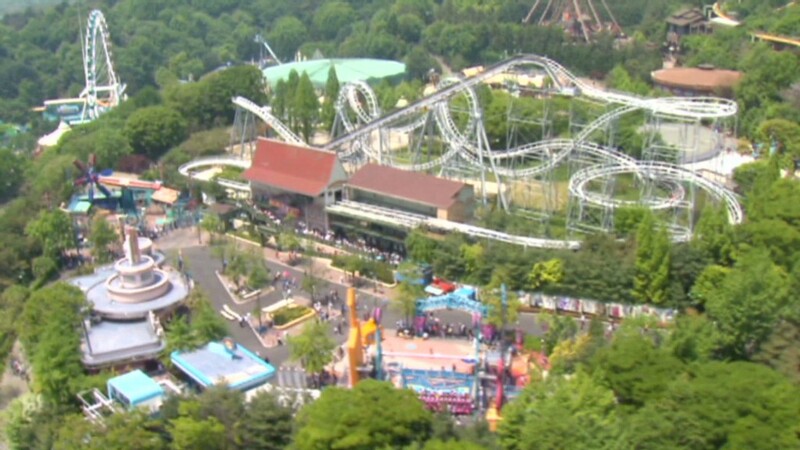 The deal is a rare tie-up between Japanese and South Korean tech firms, which compete for many of the same consumers. Yet the cash infusion could prove vital for Sharp, which has been shopping around for partners willing to provide much needed capital. Sharp warned last year it might be forced to suspend operations, leading to a search that included talks with numerous suitors. Sharp pursued a deal with Taiwan's Hon Hai, but the negotiations failed. Another round of talks, with San Diego-based Qualcomm, did result in a deal. Qualcomm (QCOM) and Samsung will now rank among Sharp's largest shareholders. Qualcomm owns about 2.6% of Sharp. Sharp shares rose 14% in Tokyo on Wednesday as news of the deal leaked. Samsung shares trading in South Korea were up less than 1%. 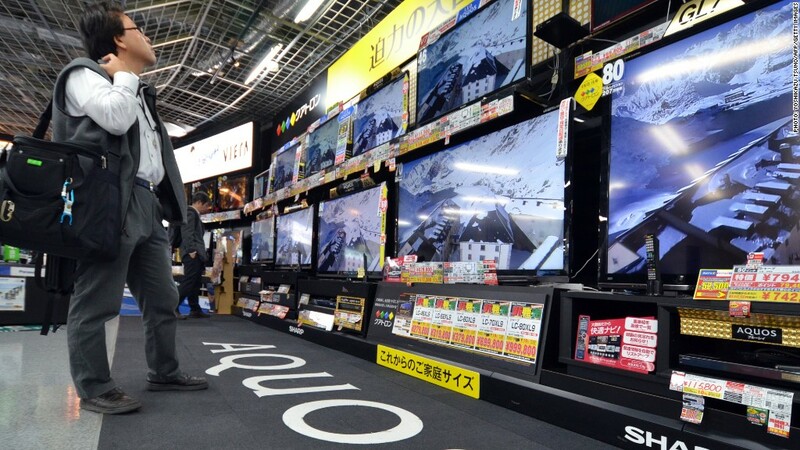 Japanese tech companies, once the crown jewels of the country's economy, have been hit in recent years by a strong yen and weak demand for televisions. Sharp, in particular, placed big bets on hi-tech television technology. The gamble did not pay dividends, and Sharp has reported massive operating losses in recent years while reducing the size of its workforce.